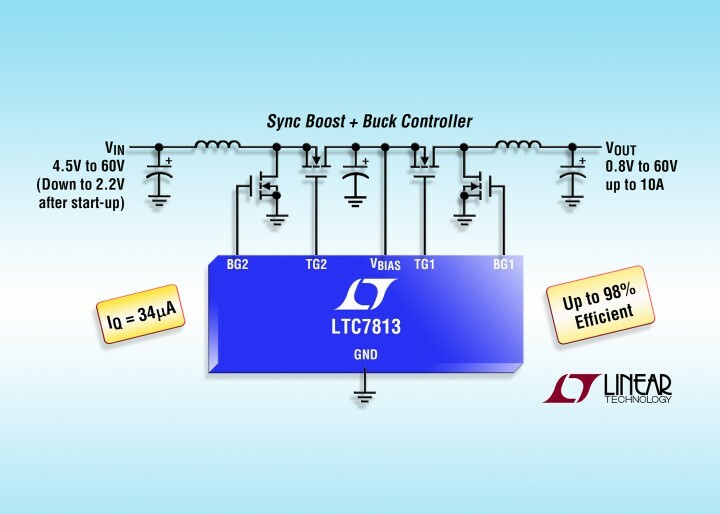 The LTC7851 is a quad output multiphase synchronous step-down DC/DC controller with accurate current sharing between phases and differential output voltage sensing. 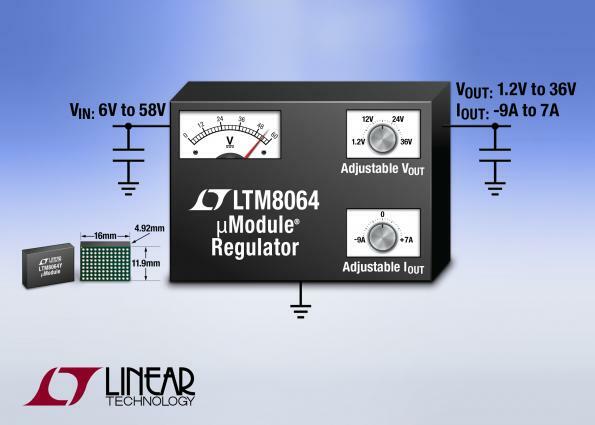 This controller works in conjunction with external power train devices such as DrMOS and power blocks as well as discrete N-channel MOSFETs and associated gate drivers, enabling flexible design configurations. 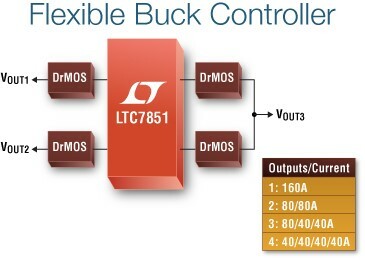 Up to 8 phases with two ICs can be paralleled and can be clocked out-of-phase to minimize input and output filtering for very high current requirements up to 260A. 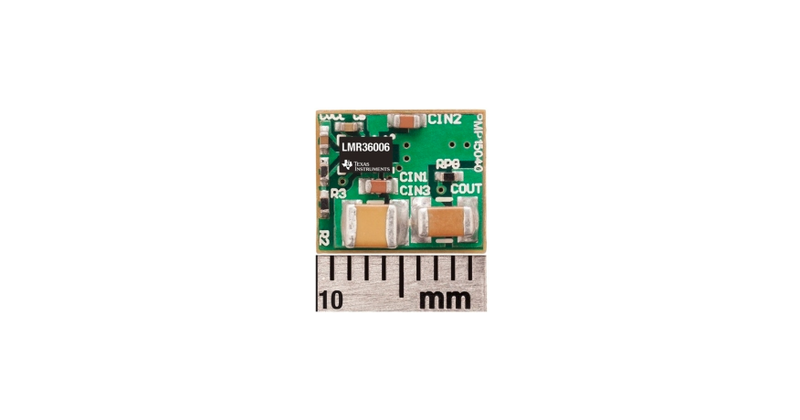 It operates with a VCC supply voltage from 3V to 5.5V, is designed for step-down conversion from an input voltage from 3V to 27V and produces one to four independent output voltages ranging from 0.6V to 5V. The device’s voltage mode control architecture allows for a selectable fixed operating frequency from 250kHz to 2.25MHz or it can be synchronized to an external clock over the same range. Applications include power distribution and industrial systems, FPGA, DSP, processor and ASIC supplies.